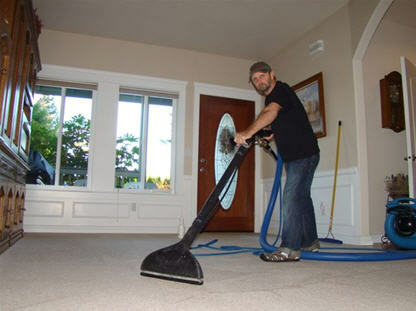 If you’re looking for a reliable carpet cleaning service in Ravensdale, WA then Guaranteed Cleaning is one of the best choices. We are certified carpet cleaners, providing premium carpet cleaning services for both residential and commercial properties. Ravensdale property owners may find that removing odors and stains from carpets can be very challenging without access to a steam cleaner. A steam cleaner not only eliminates spots or stains, but also removes dust mites from your carpets. If you’re in the Ravensdale area, you can count on our professional steam cleaner service for all your carpet cleaning requirements. 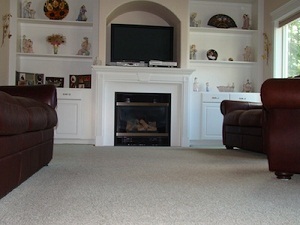 By choosing us as your carpet cleaners, you can be sure that your carpets will look just like new after cleaning. Call Guaranteed Cleaning at 253-631-5448 to take advantage of our services for your residential and commercial carpets in Ravensdale.